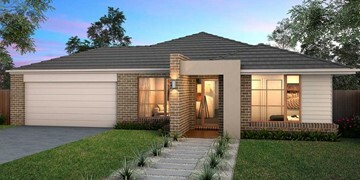 Perfectly designed for a growing family, featuring plenty of space for everyone. 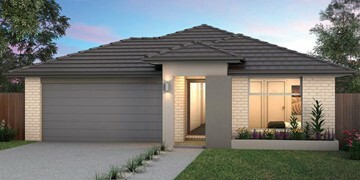 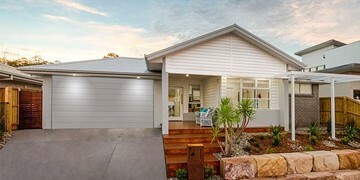 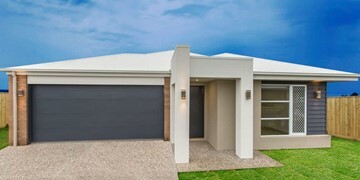 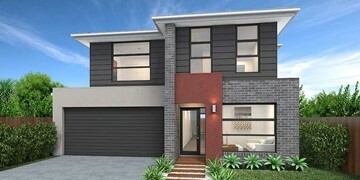 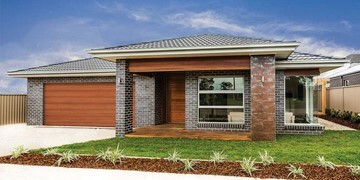 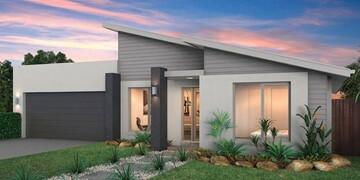 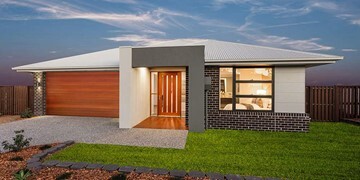 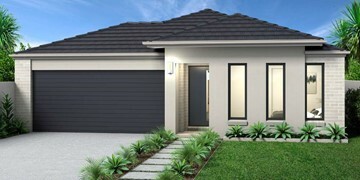 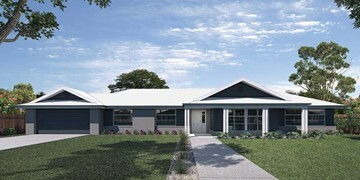 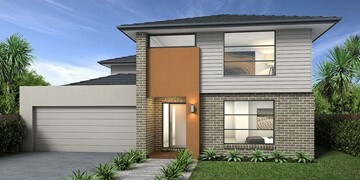 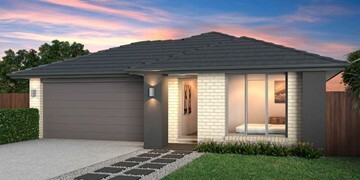 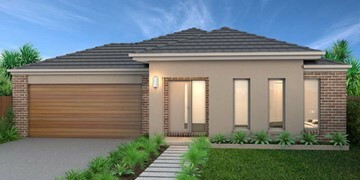 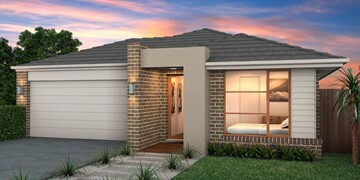 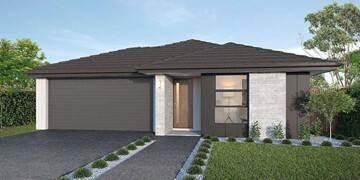 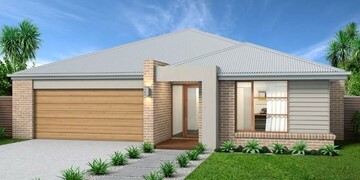 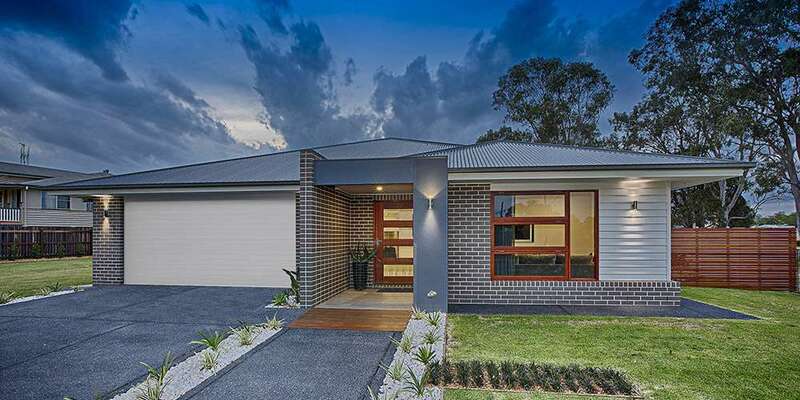 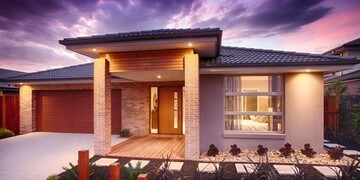 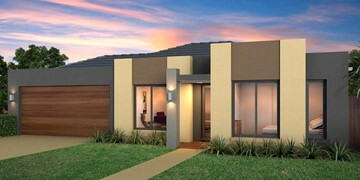 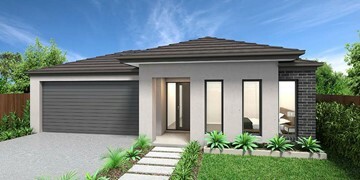 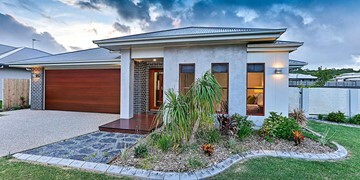 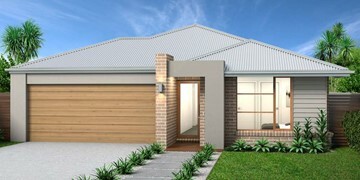 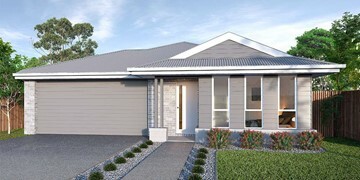 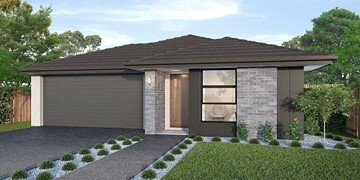 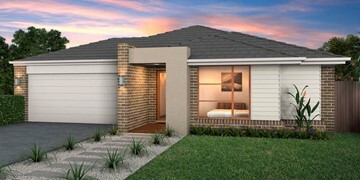 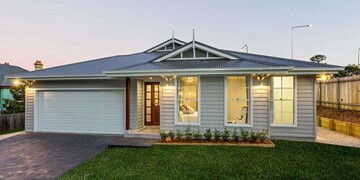 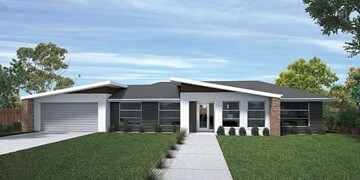 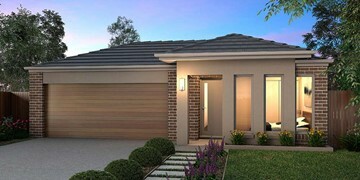 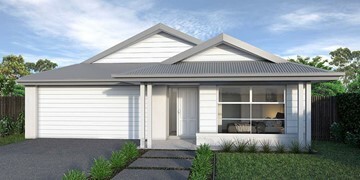 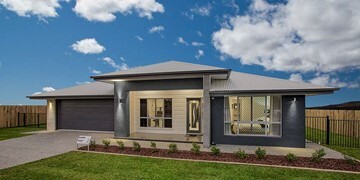 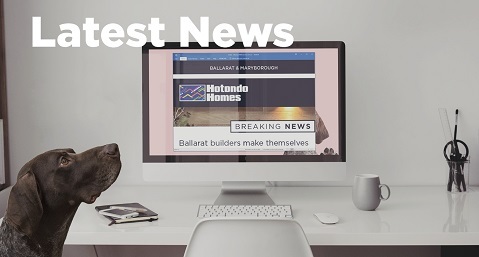 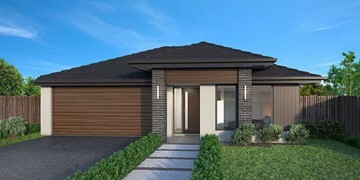 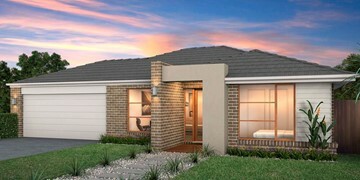 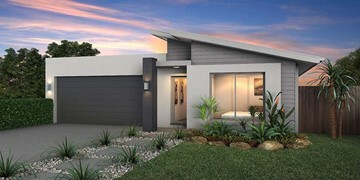 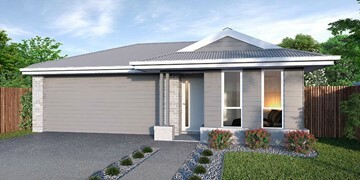 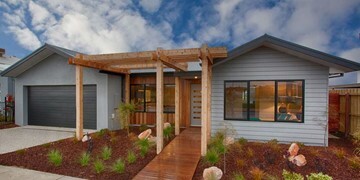 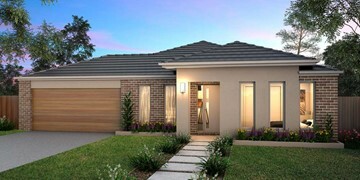 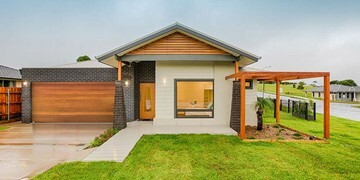 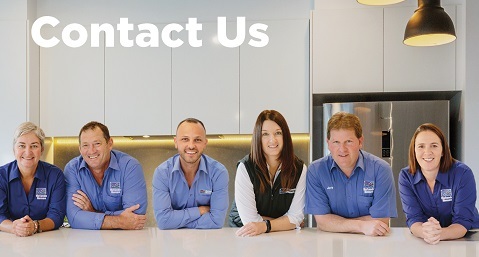 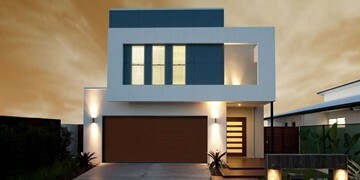 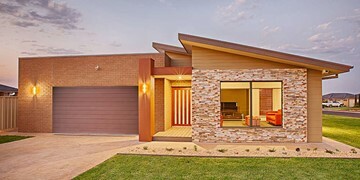 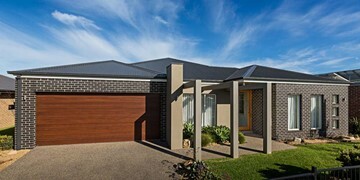 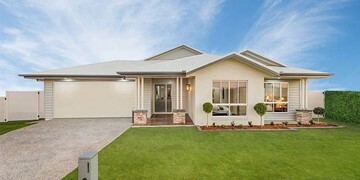 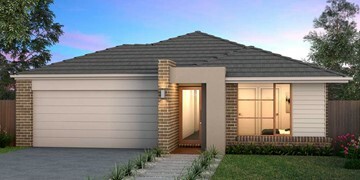 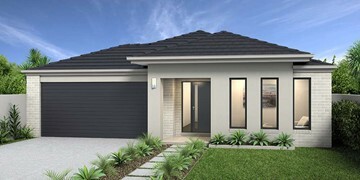 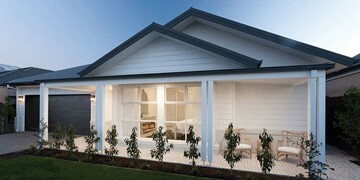 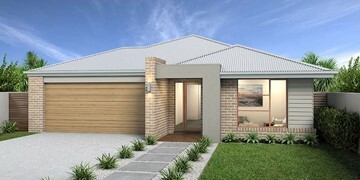 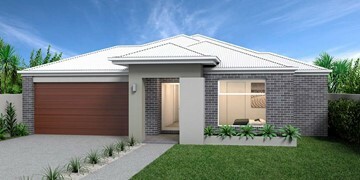 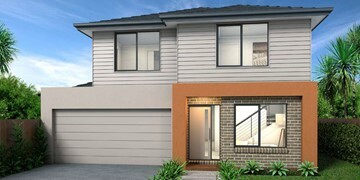 The Eureka 263 is a perfectly designed family home. 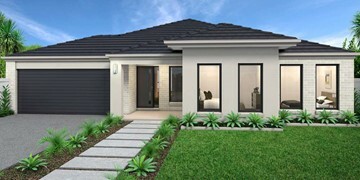 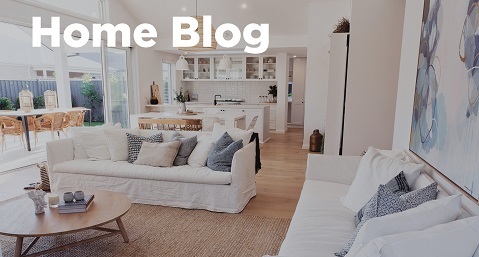 As you enter the home you are welcomed by a formal living area before moving through to the large open-plan kitchen, family and dining area. 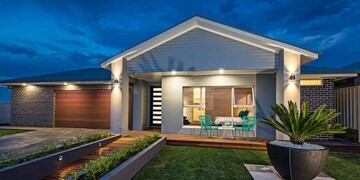 Complete with a large alfresco, this area creates the perfect entertaining area combining indoor and outdoor living. 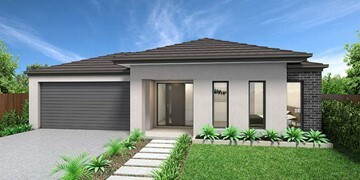 The master suite is a main feature of the home boasting a spacious walk-in-robe and oversize ensuite, it truly is a parents‘ haven. 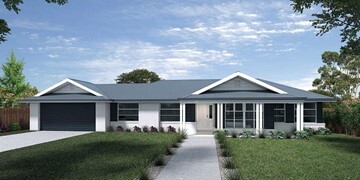 An additional three bedrooms wrap around the central bathroom along the right side of the home. 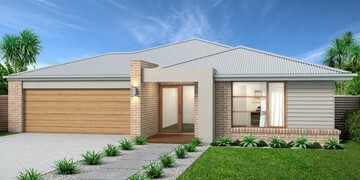 This design is also available in an alternative layout, smaller 251 size and larger 307 size.